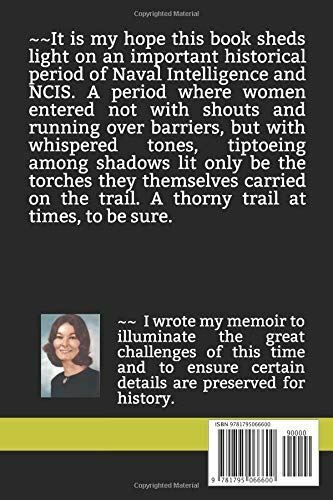 For years I have worked on a memoir about the challenges and accomplishments of being a woman opening doors in the male world of naval intelligence and NCIS. My book is now finished and available on Amazon for anyone wishing to read it. 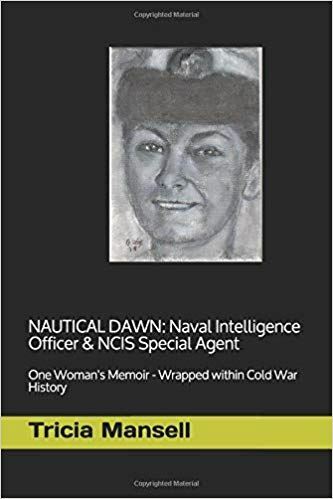 I wrote it under my maiden name (Tricia Mansell) and under the title: NAUTICAL DAWN Naval Intelligence Officer & NCIS Special Agent. Subtitle is: One Woman’s Memoir – Wrapped in Cold War history. This will be cherished most by those interested in: The true challenges of women in the 1970’s-1980s. A timeline of NCIS history beginning in the roots of ONI and continuing to the present. An insight into the training and work in naval intelligence. The book is a paperback version of about 250 pages. Cost is slightly under $20.